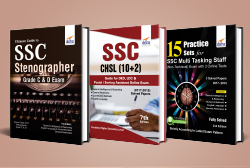 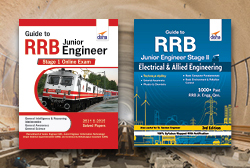 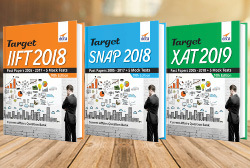 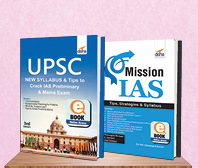 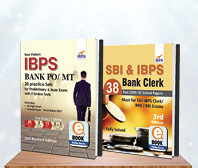 The thoroughly Revised & Updated 3rd Edition consists of past solved papers of Bank Exams - IBPS PO, IBPS Clerk, SBI PO, SBI Clerk and Specialist Officer from 2010 to 2019. 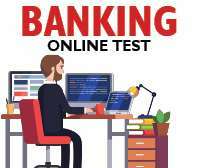 • The papers reflect the changed pattern of the Banking exams. 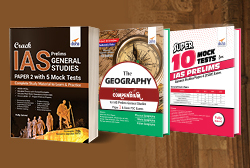 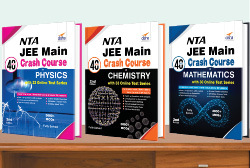 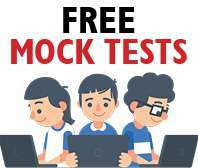 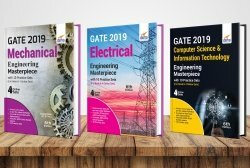 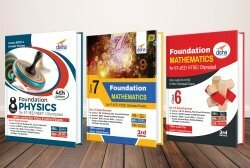 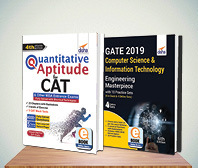 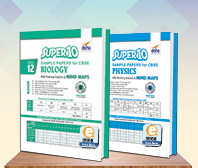 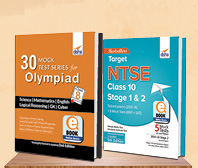 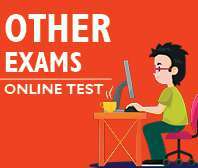 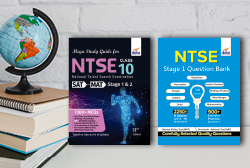 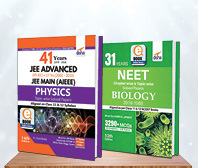 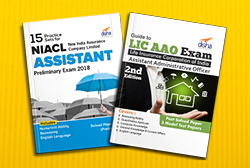 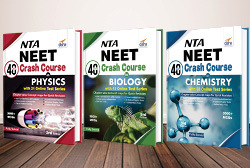 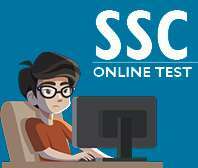 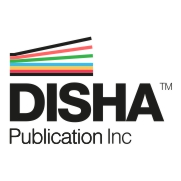 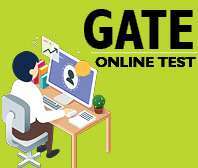 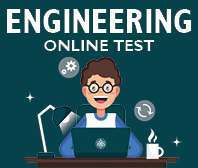 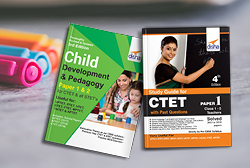 • In all there are 45 Question Papers having 1500+ Questions from 2010 to 2019 which have been divided into 9 Topics with detailed solutions. 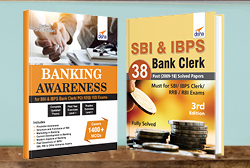 • The book also includes 5 Practice Sets of varied level of difficulty for the various Banking exams. 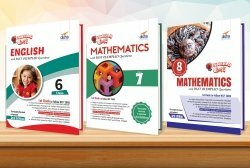 • The strength of the book lies in the originality of its question papers and Errorless Solutions. 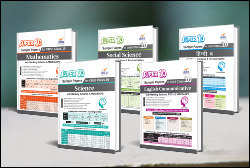 The solution of each and every question is provided in detail (step-by-step) so as to provide 100% concept clarity to the students.